Shema Koli is a confidential, anonymous Helpline for women and men in the Jewish Community who have experienced or been affected by abuse. Abuse of any kind. To yourself or others, children or young people. Now or in the past. Do you want to talk to somebody about abuse? Have you been keeping a secret for a long time? What can you do about the pain you suffered? Shema Koli serves the Jewish community, so operating within halachic guidelines is very important to us. We are encouraged by the support we have received from the Rabbinic community which is crucial to the success of Shema Koli.  All calls are taken by professionally trained operators who are skilled in listening to victims of abuse. We show sensitivity to our callers and validate their experiences, recognising it may be years since the abuse first took place and how hard it is to make that first call. We give guidance about next steps, including face-to-face work, checking on safety, exploring the options of talking to others and, where appropriate, helping them to consider other steps, such as reporting. When they are ready, we signpost our callers to other specialist agencies, helplines, Rabbis, counselling and therapy. We offer a range of educational seminars for the community to make leaders, teachers and parents aware of the risks and to give guidance on how to keep children and communities safe. Shema Koli is run by trained, sensitive and experienced professionals. You do not have to give your name and your call cannot be traced. You will find a listening ear and you will be treated with respect and dignity.